The release of ROCKSOUL's two new 2K QHD curved gaming monitors jostles the company to the forefront of eSports development in the United States. 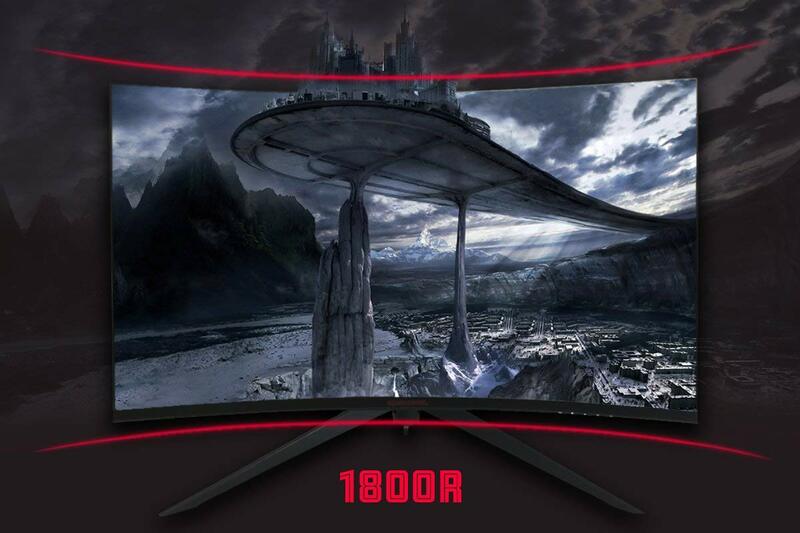 ROCKSOUL is proud to announce the release of two new next-generation curved gaming monitors: the and . Both monitors come with enhanced 2K QHD resolution and 144Hz refresh rate aimed at taking the professional and amateur gaming experience to the next level. 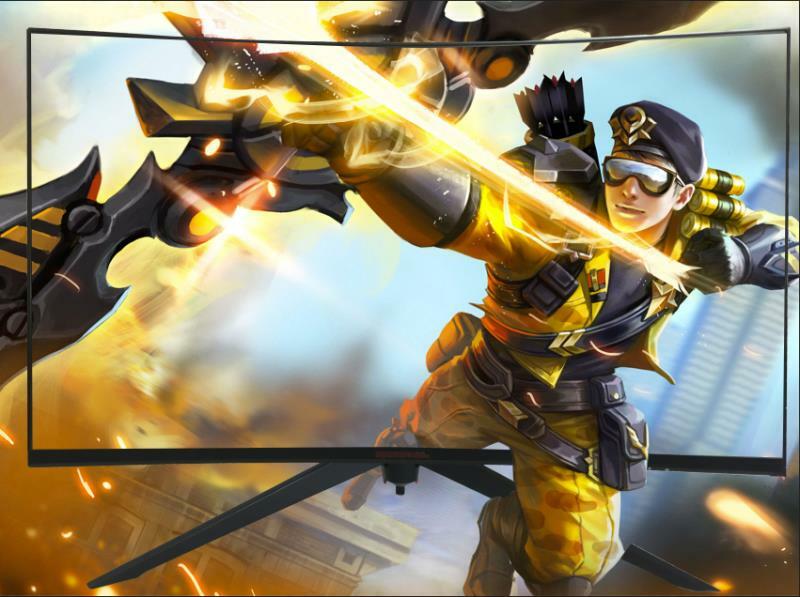 This, along with the successful release of ROCKSOUL's professional gaming mouse and keyboard products in April, reveals the company's commitment to keep its strategic leading position in the development of the eSports industry in the United States. According to the latest study of data analysis agency Newzoo, eSports revenue in the United States will reach over $1.1 billion by 2019. The study also shows that in the 21-35 year-old American male demographic, more people watch eSports than baseball or hockey. "The company's goal is to aid the development of the e-sports industry in the US by providing the best quality products to the e-Sports professional teams and players." ROCKSOUL's founder Jake Lin said. "ROCKSOUL started with technology, and it has certain technical standards in terms of foundry and other computer peripherals. ROCKSOUL has always been committed to providing the highest quality and efficient service to consumers of all ages. "We always pay attention to and keep up with the trend of the times and conscientiously implement the best and latest products for consumers." Designed with the latest, cutting-edge components, the two monitors provide a 2K QHD resolution with over 16.7 million colors to enjoy. The 144Hz refresh rate ensures improved click accuracy, which is key for fast-moving games such as First-Person Shooters and Real Time Strategies. 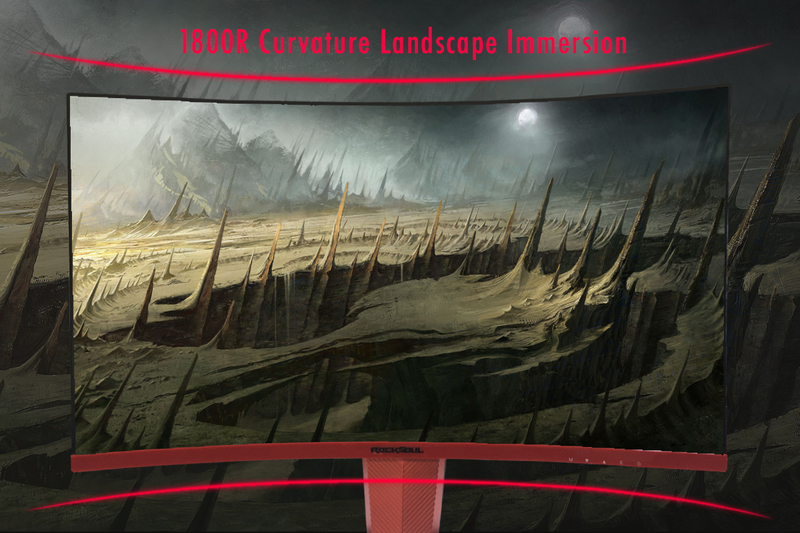 The 1800R curvature is specifically designed to ensure full immersion with no pixel loss. Both models have screens with anti-glare and low blue light settings for a much more enjoyable gaming experience. In addition, the RSGM-32K3G model comes with a display port and two HDMI ports allowing for all kinds of set-ups. For over 10 years, has used its creative lab in Los Angeles to uplift professional and amateur gaming experiences by providing gamers with cutting-edge computer peripheral products. Since its inauguration in 2009, ROCKSOUL has been a sponsor of a number of professional gamers and teams from the United States and other countries, and it continues to lead the way with cutting-edge technology in the eSports world.